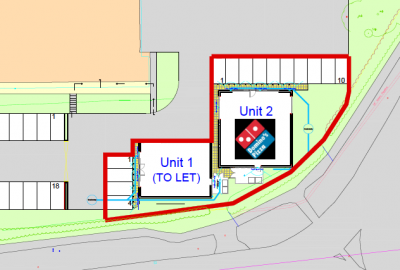 New retail unit prominently located, fronting the Honeyborough roundabout, adjacent to the new Domino's Pizza. A centrally located large retail unit in the Carmarthenshire Town of Kidwelly. 222 High Street is a modern, refurbished, high-quality retail space with a characterful glazed frontage, offering corner frontage at the entrance to the award-winning Urban Village Development. The Urban Village Retail units offer modern, flexible retail space and benefit from glazed shopfronts with frontage onto Swansea High Street. A highly visible and prominently located commercial development site of 0.42 acres / 0.17 hectares. Size: 0.42 acres / 0.17 hectares. A modern ground floor unit occupying a prominent corner position on College / Castle Street, Swansea. New retail units providing a variety of space on Talbot Road, Port Talbot. Brand new Town Centre retail units provided as part of a new £4.7m redevelopment of the Former Police Station. Opportunity to acquire a prime town centre retail unit in Llanelli, offering 1,799 sq ft of ground floor retail sales plus 696 sq ft of ancillary accommodation to the first floor. 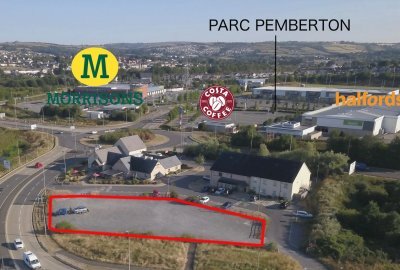 A mixed use development opportunity situated in the scenic heart of a West Wales market town. A refurbished retail / office unit with character frontage and strong prominence onto Princess Way, to the fringe of Swansea City centre. Brand New Character Office Space, located in the new Urban Village development on Swansea High Street. 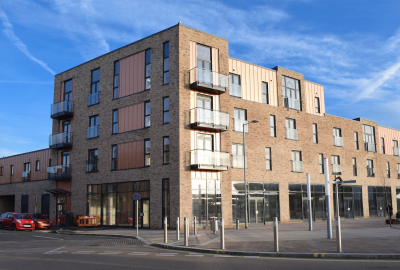 Brand new neighbourhood retail units provided as part of the Stradey District Centre Development.